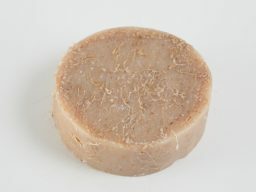 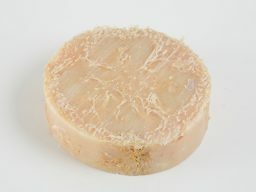 To achieve the unique Splendid Bee Soap Filled Loofah, organic Splendid Bee Soap is pouring into a loofah, permeating the fiber and setting the loofah itself as the “mold”. 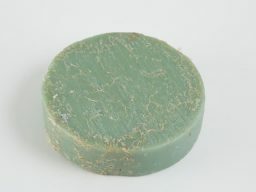 Once the soap is set, it is cross cut into disk-shaped bars and results in natural soap molded around Mother Nature’s original sponge. 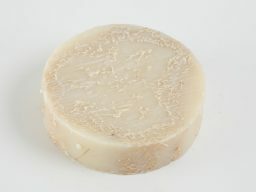 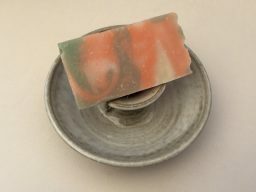 When the soap washes out, there is a disk of loofah remaining and you can continue to use that as an exfoliating tool. 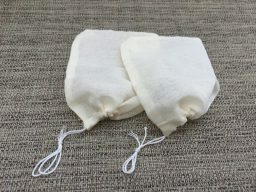 All loofahs come in a muslin pouch to hang/dry between uses. 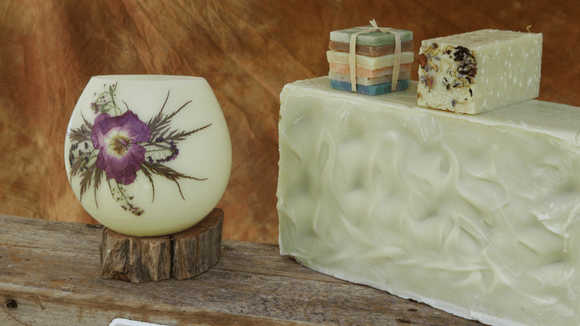 Splendid Bee Natural Soaps was born in 2001 as a side project of the owner, Lisa Hagan, when she was in need of a creative outlet. 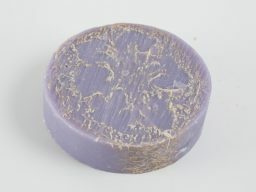 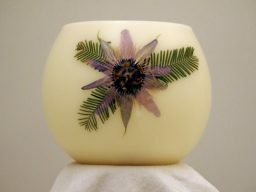 Now, over 15 years later, Splendid Bee Soaps and Beeswax Luminaries are available online for everyone to enjoy. 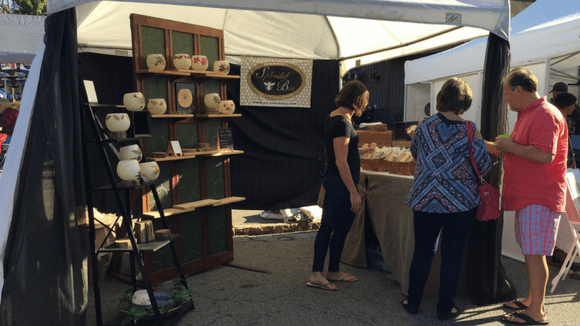 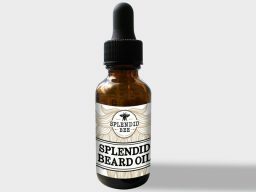 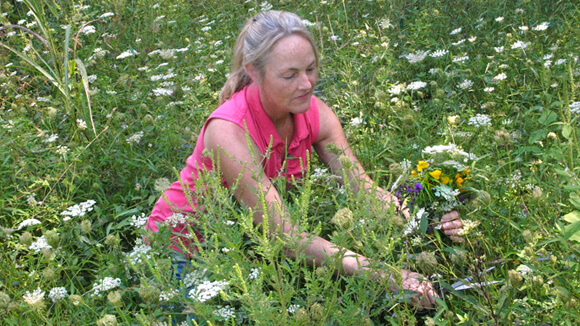 Learn more about Lisa, her journey, and what Splendid Bee means to her here. 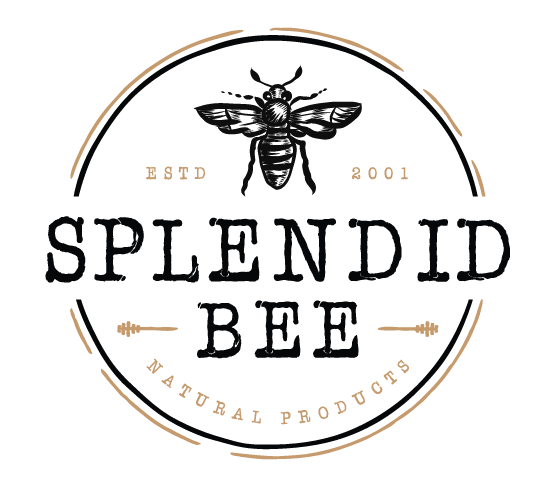 Click here for more information on the ingredients used in Splendid Bee Soaps and Luminaries.